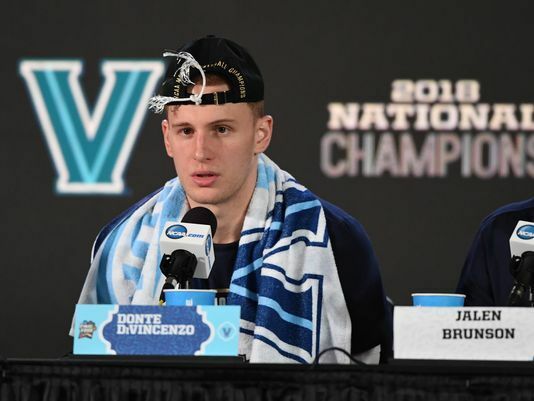 Monday night, Villanova guard Donte DiVincenzo put on a show for the ages at the Final Four. He came off the bench to score 31 points and give Villanova their second national championship in three years. It was and is an incredible story about DiVincenzo, about Villanova and the culture Jay Wright has build, and the value of believing in yourself and taking advantage of your moment. You’re busy. You have meetings to attend and practice to run and donors to meet and games to prepare for and graphics to create and budgets to approve and on and on and on. 10 more emails decided to invade your inbox while reading this. Busyness is the enemy of great leadership. The good news? You do have the time and you are more than capable of being a leader people want to follow. No matter your position, no matter your title, leadership is for you. So where to start? 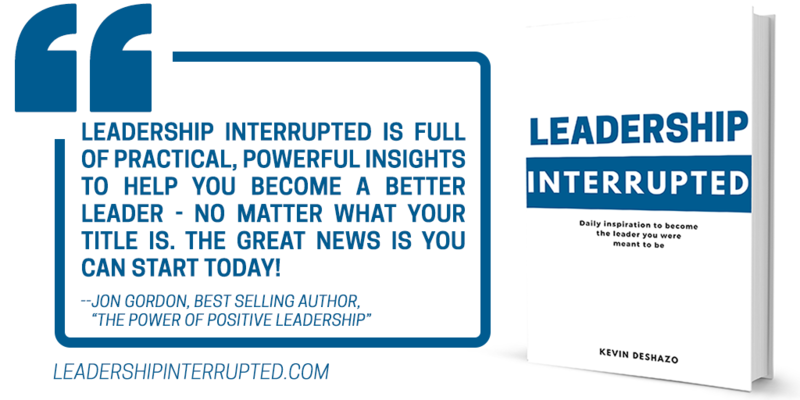 That’s where the new book from Fieldhouse Media founder Kevin DeShazo, Leadership Interrupted, comes in. For the last 3.5 years, he’s been sending a daily email to leaders in athletics (sign up here to get on that list), challenging and inspiring them to be better leaders. He’s taken 365 of them and put them into a book. It will challenge and inspire you to become the leader you were meant to be. 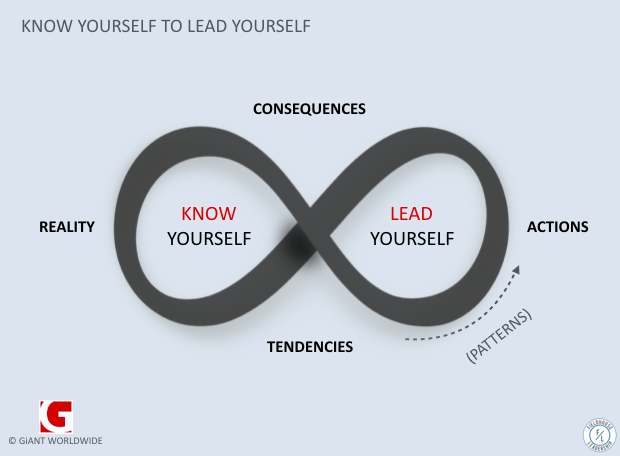 Leadership is a journey, not an event. This book will be the guide for your leadership journey. It will help you be a better leader in the locker room, in the office and at home. The good news? It’s free for a limited time! Get it for yourself. Have your team get a copy (paperback version will be coming soon). Right now, it’s #1 on Amazon for Career Guides and #10 in Nonfiction. Don’t miss out on this opportunity to invest in yourself. Are you ready? Go here to get your copy today. In addition to running Fieldhouse Media, Kevin is a Partner with Culture Wins Championships, providing leaders in athletics with a proven program to create championship culture. To schedule a session for your team or learn more about our program, contact us today. Have you ever communicated something to your team and the only response you got was a room full of blank stares? Or maybe you wonder why Greg on your team always comes across as Debbie Downer, with a bullet point list of reasons the idea won’t work. 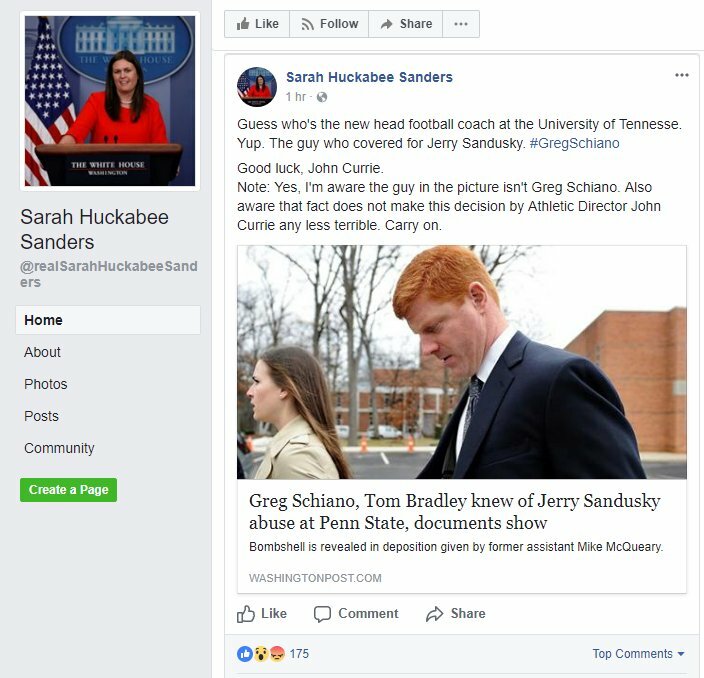 Then there’s Rachel who never seems to realize the reality of your current situation as she comes up with these big, crazy ideas. The truth is that everyone on your team has a different voice. They receive and process information in a unique way, and they communicate their ideas and objections and hopes and dreams in a unique way. And it’s your job to make sure you’re communicating intentionally so that everyone is together. As a leader, if you can’t connect you can’t lead. And if you can’t get your team on the same page, you can’t move forward. Velocity is speed plus alignment. Sometimes, as a leader, you have to slow down to speed up. At #NACDA17, Kevin DeShazo – Fieldhouse Media founder and partner at Culture Wins Championships – will help you discover your leadership voice and learn to communicate effectively with everyone you lead. It’s a system we call the 5 Voices. It’s a practical yet powerful system that we have implemented with athletic programs and businesses across the country. Plan accordingly, as these will be sessions you won’t want to miss. Culture is a competitive advantage. Every leader wants to have a great culture, yet few know how to build it. We provide leaders in athletics with a proven program to create championship culture. To schedule a session for your team or learn more about our program, contact us today.